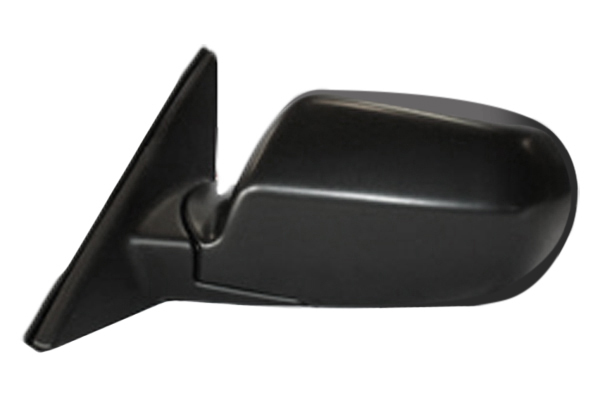 Regular use of your mirrors is an essential part of safe driving. You need to be aware of what is happening around you all the time. 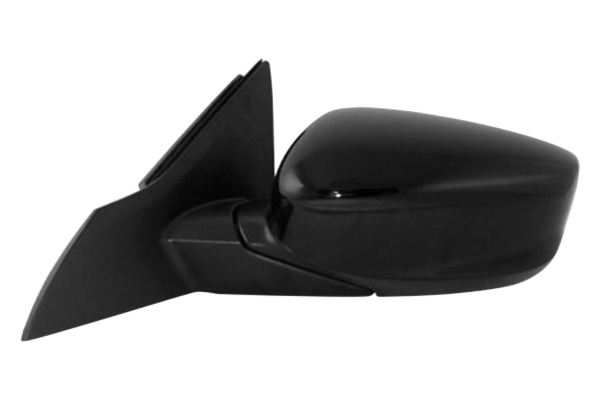 Operating your car or truck with a damaged or missing side view mirror is dangerous. Don’t risk the high cost of tickets or impound fees, or have your vehicle fail inspection. Get direct replacements by TYC for your factory originals at affordable prices. You can read more information about TYC at CARiD.com. Last edited by carid; 09-23-2014 at 08:41 AM.